Buy the shoes. Gather your squad. 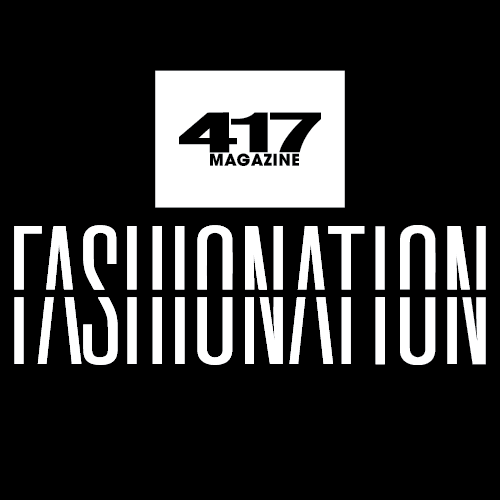 FASHIONATION is 417-land's biggest night of glam! Fashionation is much more than a show: Featuring a pre-party, fashion show, runway seats, live music, an after party, pop-up shops, dancing and more. 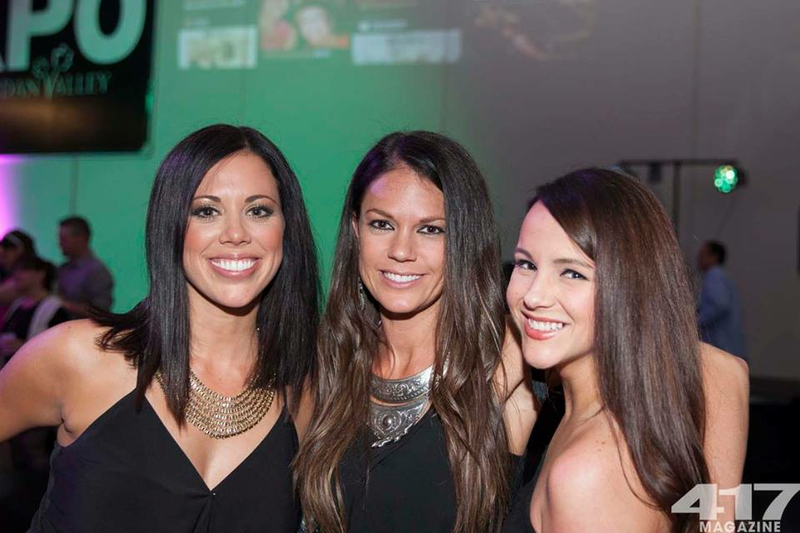 5:30 PM: VIP Party featuring hors d'oeuvres and beverages. Presented by Innovative Dental and Missouri Wines. 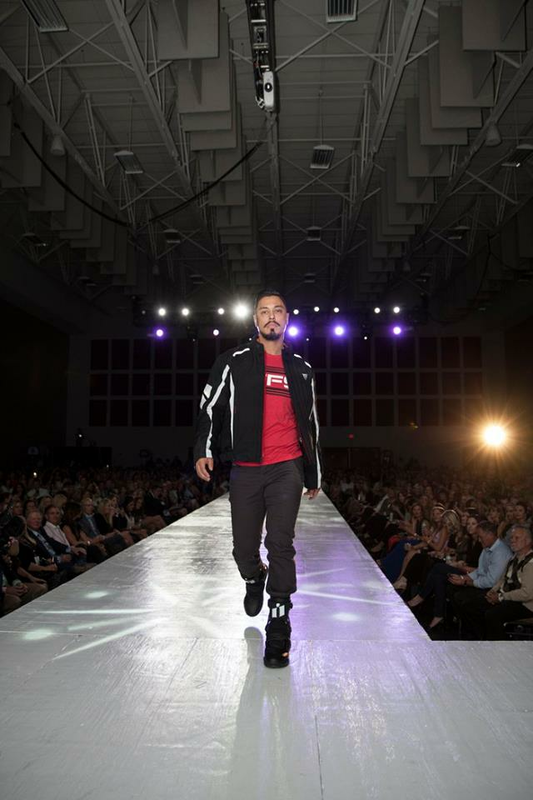 7 PM: Runway show featuring 417-land’s best retailers and salons, live musical performances and 417 Magazine’s Best Dressed. Presented by Swann Dermatology & Esthetics. Sponsored by Alice 95.5, Elevate Entertainment by Broc Barton, Queen City Press and Reliable Lexus. Doors open at 6 PM. 9 PM: #417Fashionation Official After Party featuring a live DJ, shopping, dancing food, drinks and more. Presented by Grove Spa.